Moneris® is Canada’s largest provider of innovative solutions for mobile, online and in-store payments, processing more than one in three Canadian transactions. With the powerful combination of Moneris, Apple and Lightspeed, Moneris offers Canadian merchants end-to-end support in selecting their iPad Point of Sale (POS) solution, bundled with payment processing, hardware, on-site installation and nationwide customer service. 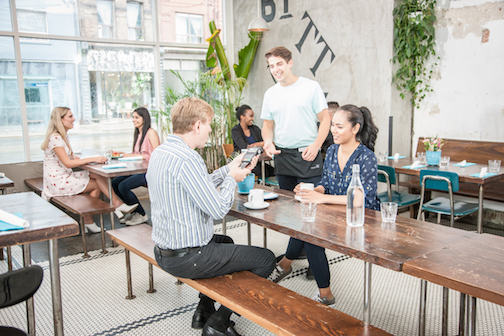 Moneris is the only Canadian payment processor that offers restaurants quick-service and pay-at-table solutions integrated with Lightspeed Restaurant. From payments to software, hardware and installation services, we’ve got you covered. 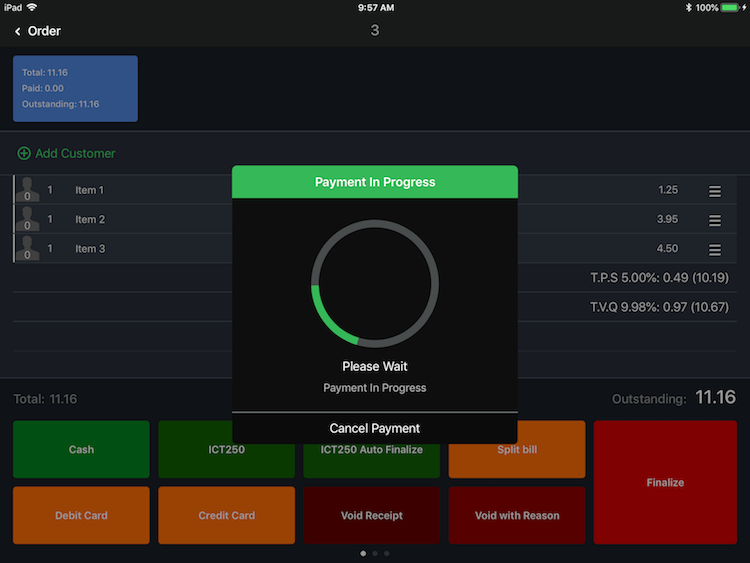 Moneris provides secure payment processing as a seamlessly integrated component of Lightspeed’s POS software and can help you choose the optimal iPad POS solution for your business. You can rely on Moneris’ Concierge and on-site installation services to get your new POS system up and running in no time. With training and support available through Lightspeed, help is always on-hand. Moneris is Canada’s largest provider of innovative solutions for mobile, online and in-store payments, processing more than one in three Canadian transactions. Serving businesses of every size and industry, Moneris offers hardware, software and solutions to help transform the way businesses grow and operate, in payments and beyond. 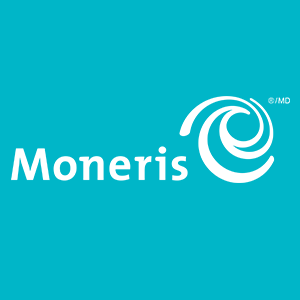 For more information please visit www.moneris.com and follow @moneris.